I have been a self-taught freelance photographer for 40 years. 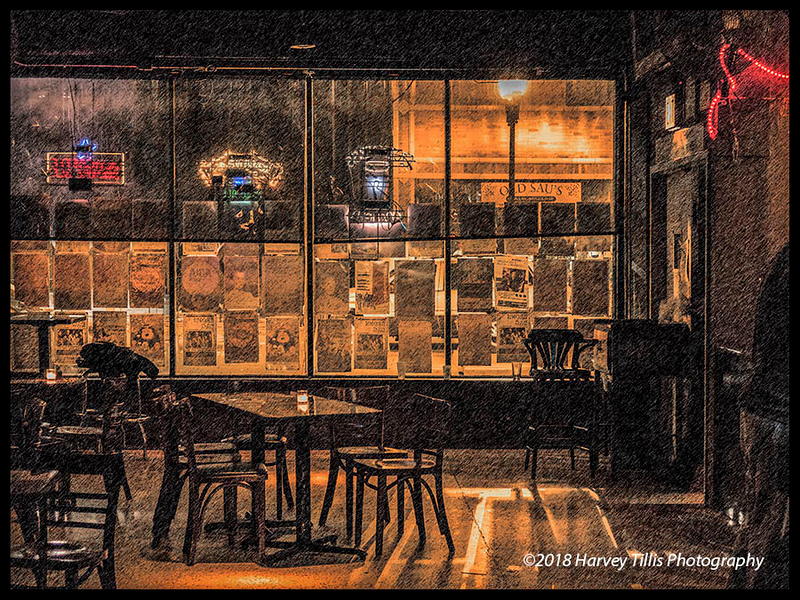 I create original photo art - fine art images - sold from my studio, my web site, http://harveytillisphotography.com, and through a few select online galleries. Commercially, I shoot environmental portraits, photograph events, and develop documentary projects for a variety of nonprofits, corporate clients, and government agencies. I see myself as a partner with clients, helping them to maximize the strategic power of pictures. My images are used for PR, communications, image building, income development, and marketing.